GDS Mold & Tool has more than 30 years of experience producing injection molds and blow molds for many of the items you use today. 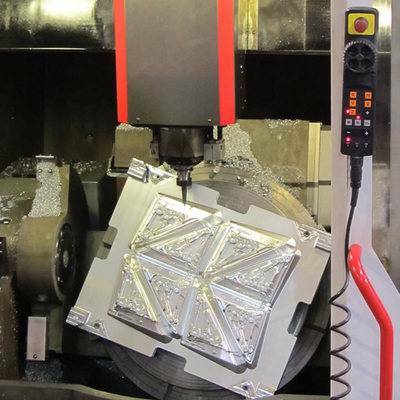 Experienced in mold manufacturing for products including electronics, medical, house wares and packaging, GDS Mold & Tool offers a complete turnkey solution whether you require tooling components, refurbishments or complete molds. Our facility can handle your requirements with the experience, knowledge, trust and reputation for quality and workmanship that you would expect from a leader in the molding industry.